Band – Sin City…last gig of 2011…already! 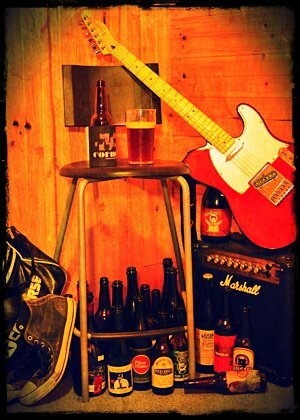 Another Beer Bar Band weekend with added Brewery! Bands – Melbourne still rocks…so LOOK OUT, Summer!